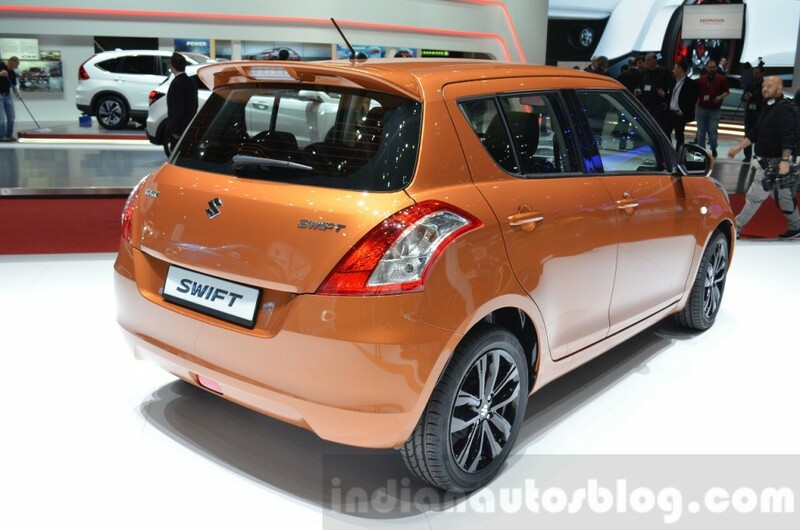 Suzuki Swift is the name of a popular hatchback not only in the Indian car market, but globally as well. 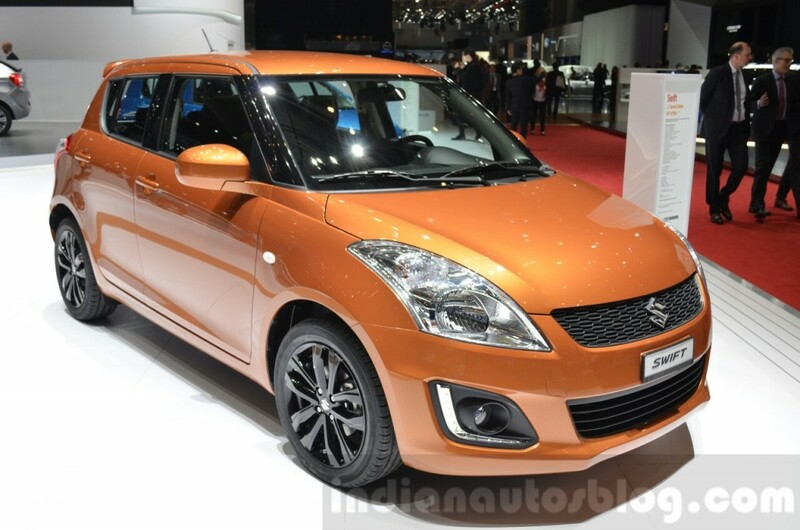 In order to hike its popularity, the Suzuki has revealed its Swift Special Edition at the ongoing 2016 Geneva Motor Show. Well, the only changes that have been made to this new variant is, new body color options and some new features, while the mechanical specification remains same. It will be first introduced for Swiss Market only and will go for sale at a price tag of CHF 16,990 or about INR 11.50 Lakhs. The latest Swiss edition comes with a new orange body color that is also attached with churns of fresh exterior features such as 16-inch alloy wheels, new LED headlamps with daytime running lights, and fog lamps. To the interiors, it gets a newly restyled cabin that is fitted with heated front seats, special seat covers, electrically adjustable heated outside mirror, a leather covered steering wheel, power windows option for all windows and air-conditioner along with a pollen filter. 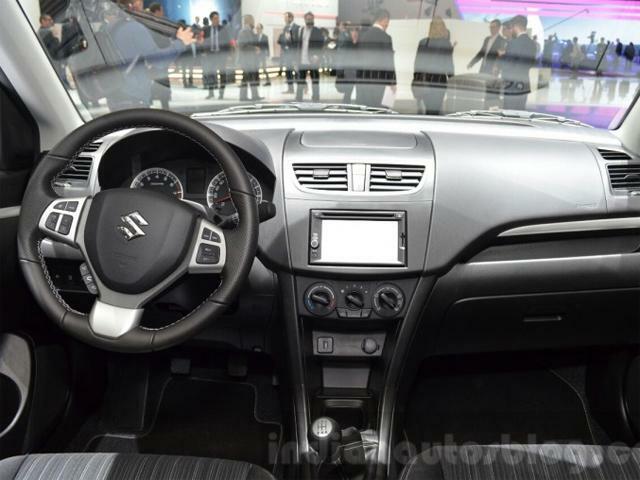 The Suzuki has also assigned a music system, which comes with USB connectivity option and navigation system as well as a cruise control system has also been added at the steering wheel to make it more convenient. To consider occupants' safety, seven airbags have been offered with driver-side knee airbag, side airbag, and curtain airbags. Along with this, the car also comes mated with ESP with traction control, engine immobilizer and ABS with brake assist. Mechanically, it will uphold the same 1.2-litre engine that generates about 89 Bhp of power. The other engine details could be similar to the last aged model of Swift.